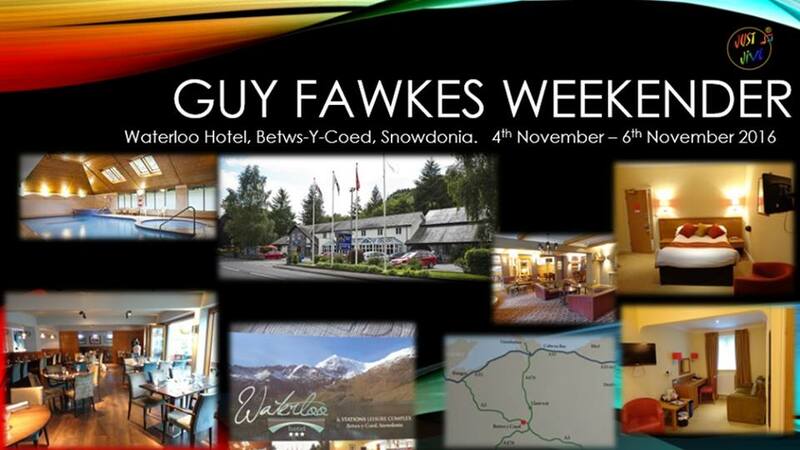 Just Jive will be hosting a dance weekender at the Waterloo Hotel, Betws y Coed, Snowdonia. Book your place at any Just Jive venue, a £50 deposit will secure your place. Suitable for both beginners and experienced dancers.